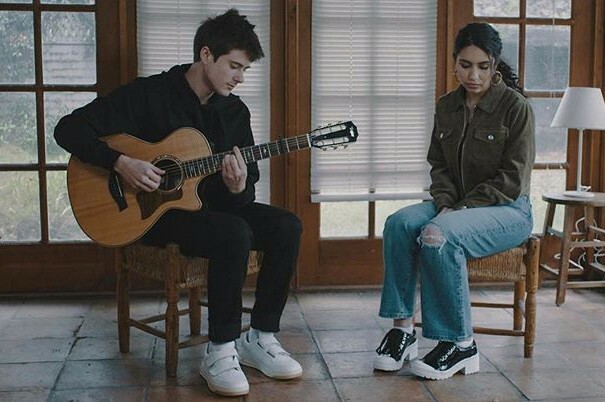 Back in January, American singer-songwriter Alec Benjamin and Canadian singer-songwriter Alessia Cara collaborated for “Let Me Down Slowly”. The duo has dropped a new music video for the song, directed by Jared Hogan. 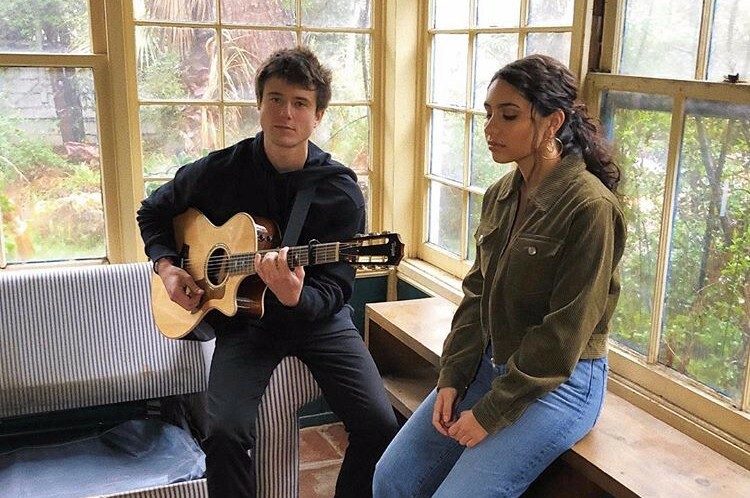 Originally, the song was released by Alec Benjamin from his second album "Narrated for You" in May 2018.